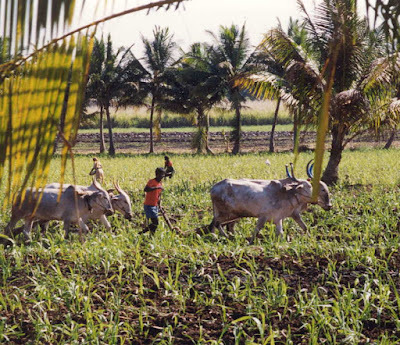 Agriculture remains the primary source of income for India's population, and the majority of India's farmers subsist on small farms, less than two hectares (five acres). It is all but self evident that these facts imply continuing poverty and low quality of life for rural Indians. And yet the basic facts and economics of the small farm sector are poorly understood. The most recent product of the Project on Agrarian Relations in India (PARI) focuses on exactly this question (link). 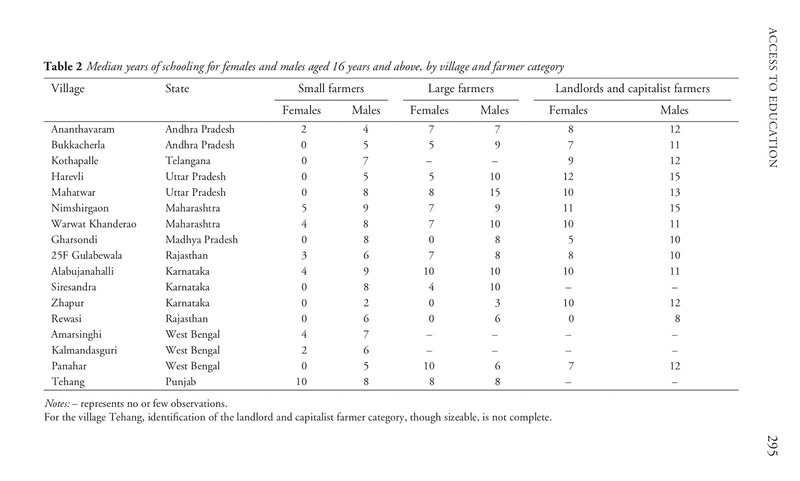 Madhura Swaminathan and Sandipan Baksi's recent volume, How Do Small Farmers Fare? 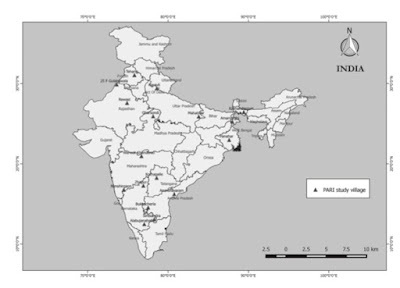 : Evidence from Village Studies in India, attempts to provide a multidimensional appraisal of the complex realities of the small farm economy in India, including labor, crop productivity, incomes, costs, fertilizer use, credit, climate change, education, living standards, and an overall assessment of how small farmers fare. The book draws upon largescale statistical data collected by the Indian government, but the fundamental insights offered in each chapter are drawn from the intensive village studies conducted by PARI researchers over the past dozen years (link). And, as the resolution and quality of the essays in this volume attest, the PARI village studies constitute an enormously valuable source of information on the rural economy in India in spite of the small number of villages included. Almost 50% of India's total population consists of small farmers and their families, and 85% of all farms are less than two hectares. 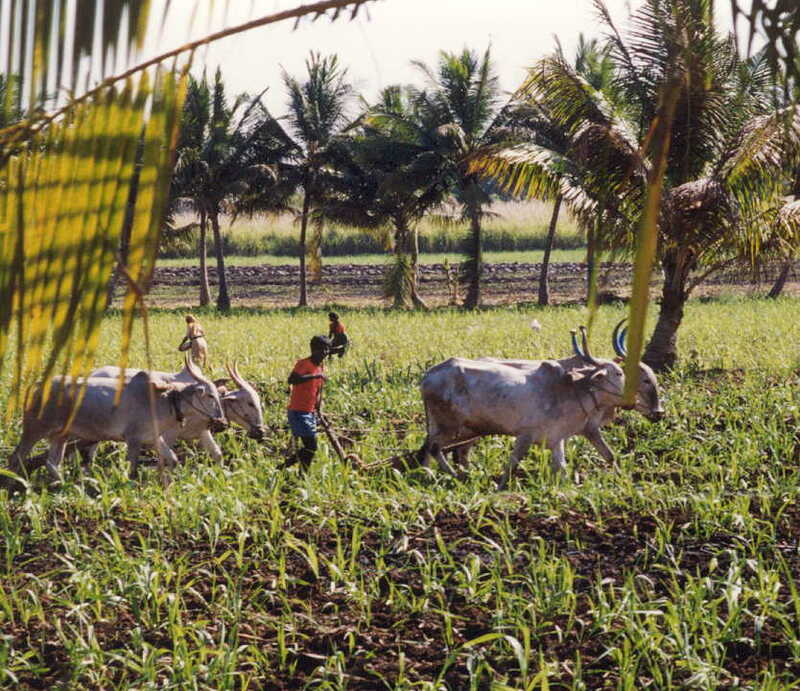 Plainly the situation of small farms is of enormous importance to the overall social wellbeing of India. A particularly important topic in this volume is the assessment of small farmers' incomes that the studies permit. The summary conclusion is that India's hundreds of millions of small farmers earn incomes only slightly higher than subsistence. Rural manual workers earn even lower income.